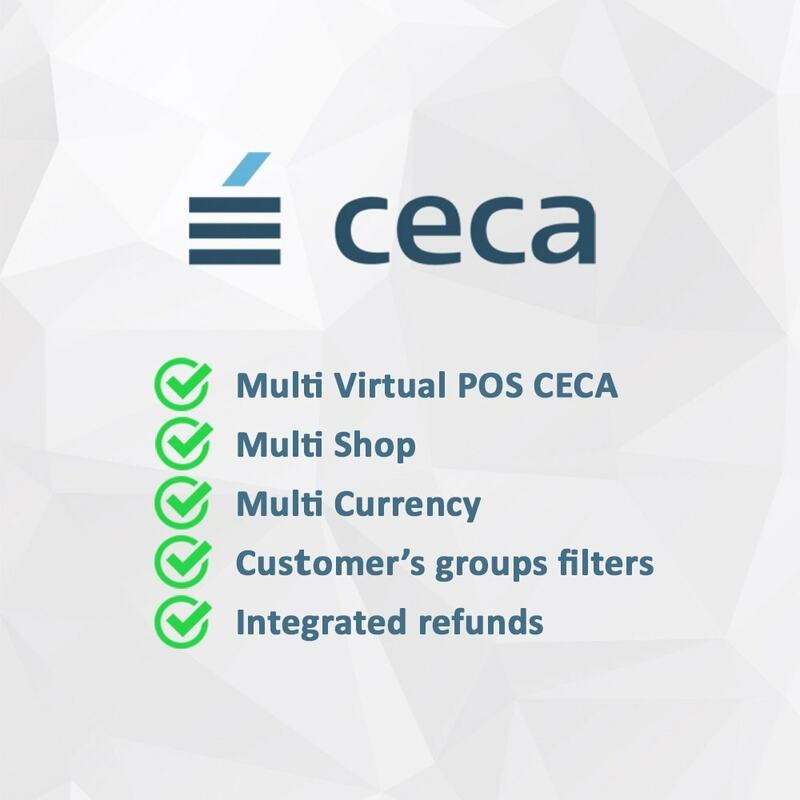 This module allows you to configure and use very simply a POS system based on the CECA (Spanish Confederation of Savings Banks), as Unicaja or CAM. Multicurrency: Support for Euro, Dollar and Pound. Compatible with the native Prestashop module 'Advanced EU Compliance - advancedeucompliance' to comply with the applicable laws of electronic commerce in the European Union. 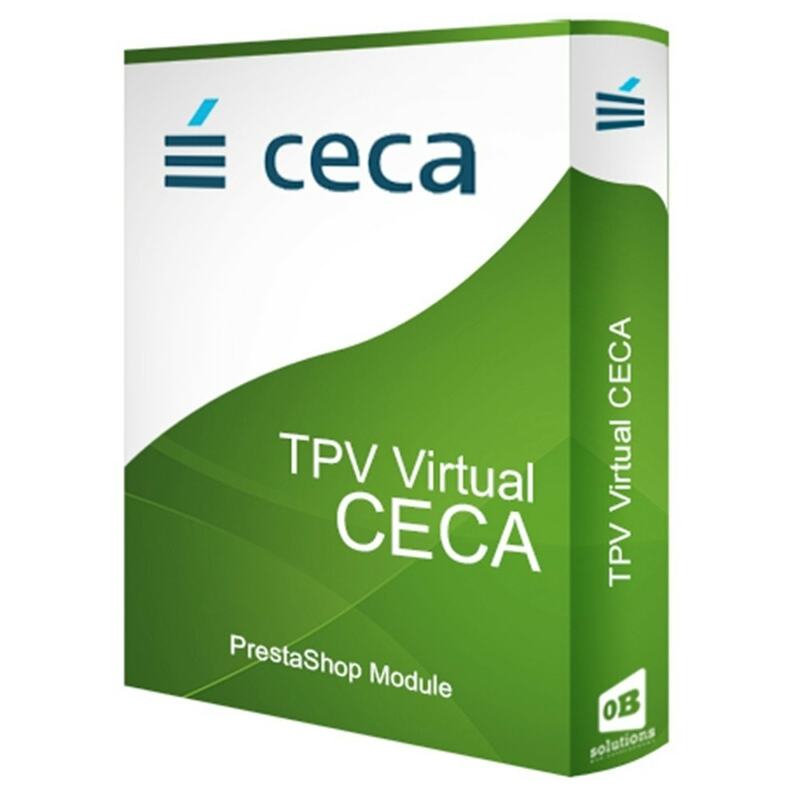 With this easy module, you’ll be able to install and setup your CECA Virtual POS in your PrestaShop store in few minutes. It includes full administration of notifications and will let you make refunds directly from the order detail. Thanks to the help of the Notifications List included within the module configuration, you’ll not need to enter to the CECA POS administration to see notifications anymore. You’ll be able to see all data from your order transactions directly from order detail page: CECA transaction Id, transaction date, real amount paid, error messages, etc. Save a lot of time locating and identifying transaction orders when you need to make a refund. You’ll be able to refund the order amount directly from the order detail page without having to access to the CECA POS administration panel. 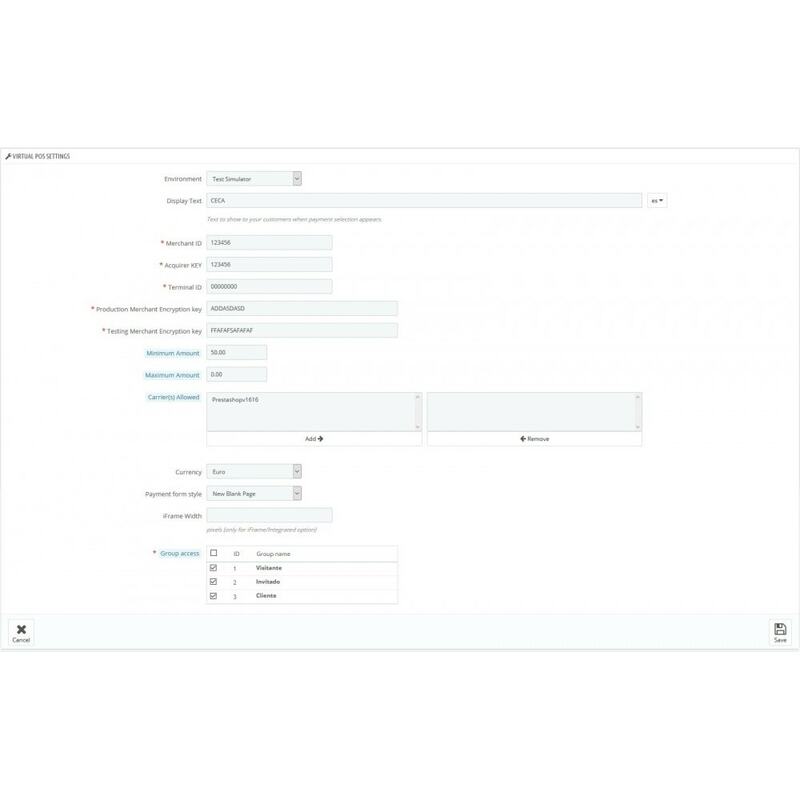 It allows you to filter customer groups what will show the payment method set up. For example, a tpv for end customers (b2c) and a different one for companies (b2b). It allows to filter the POS to show for a minimum and / or maximum amount. It allows to filter the POS to show depending on the carrier/s selected. 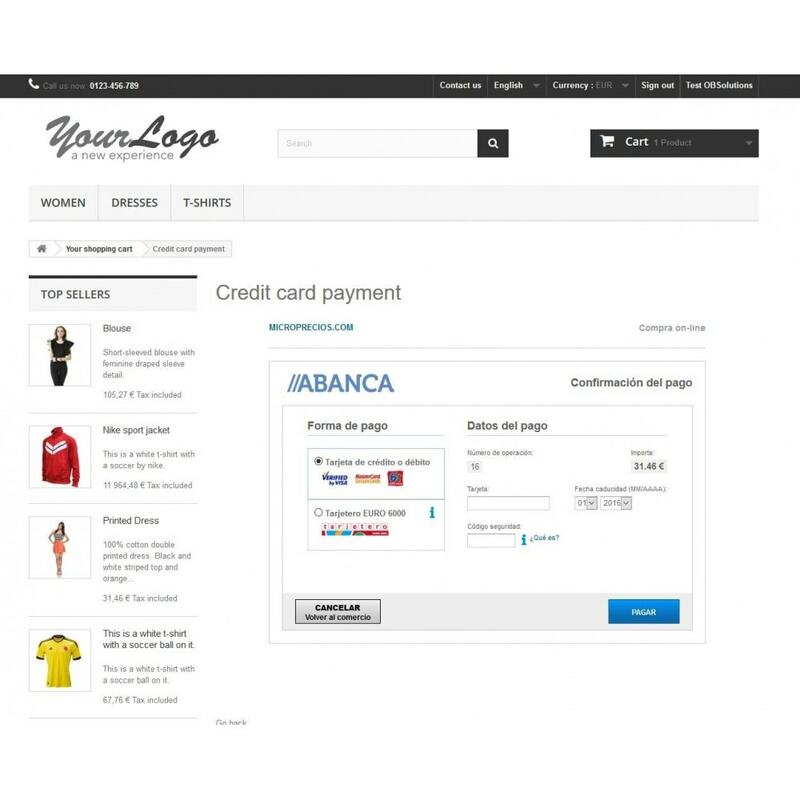 Allows you to filter the POS to display based on the customer's cart currency. 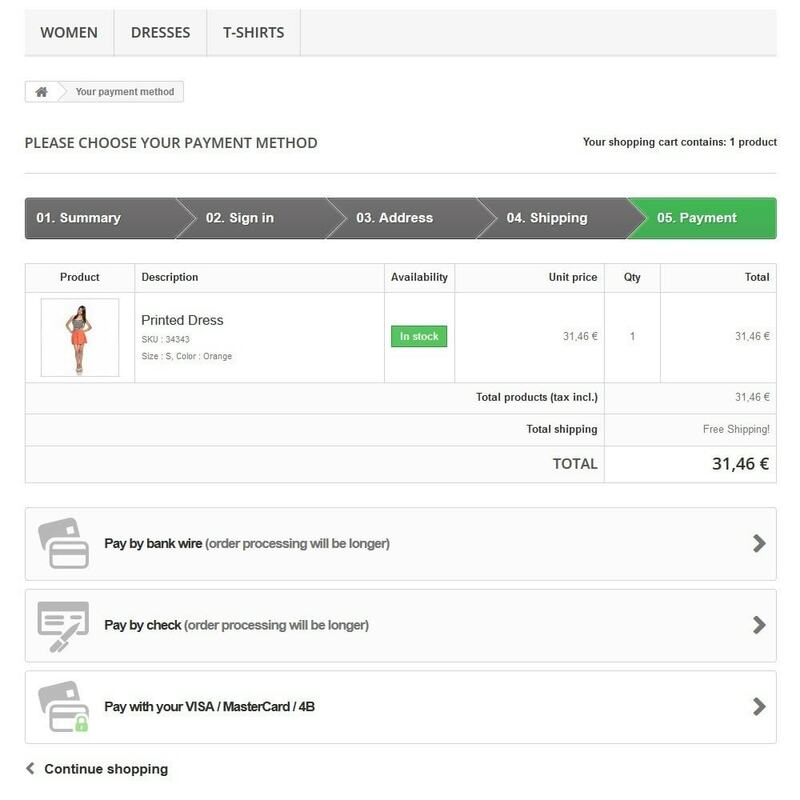 This module uses the Order Confirmation Prestashop's page, so it is 100% compatible with all modules running after confirming a purchase, such as Google Analytics module. Important: To use this module you must first obtain access to the POS with cash or bank. Caja Badajoz, Safe Circle, Caja de Burgos, CajaSur, Caja Granada, Caja de guadalajara, Caja Rioja, Caixa Laietana, Caja Murcia, CajAstur, Sanostra, La Caja de Canarias, CAN (Caja Navarra), Caja Canarias, Caja Cantabria, Box Segovia, Caixanova IberCaja, CAM, Caixa Galicia, Caja de Avila, BBK, Caja Vital Kutxa, Caja de Extremadura, Kutxa, Caja Duero, CCM, Cajasol. The platform real-time authentication meets the safety standards of the largest credit card for online payments (Verified by Visa and MasterCard SecureCode) and lets you enjoy secure transaction for both you and your customers. Complete information of all transactions inside the order detail page. Integrated refund management (including partial refunds). Supports multi-store: Create separate payment methods for each store. 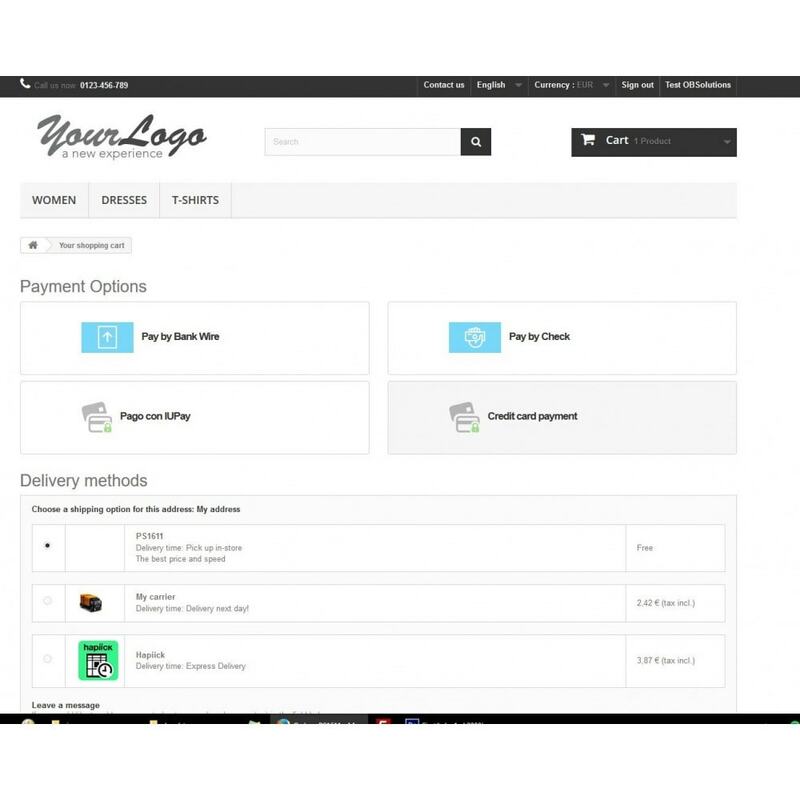 Multiterminal: Create as many payment methods as deemed necessary for your store. Customer's groups filters. 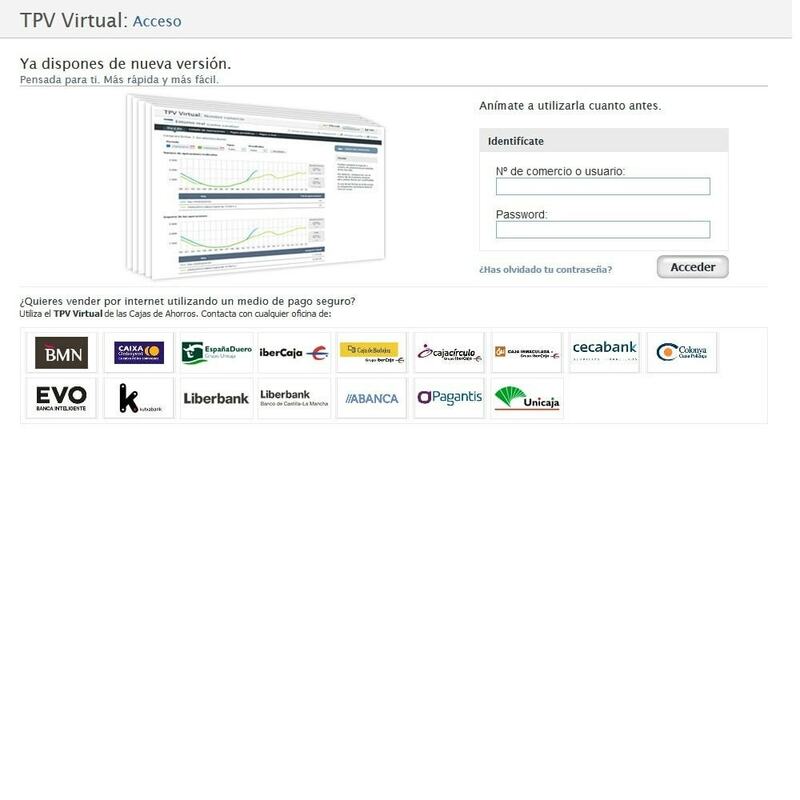 For example, you can configure a tpv for end customers (b2c) and a different one for companies (b2b). 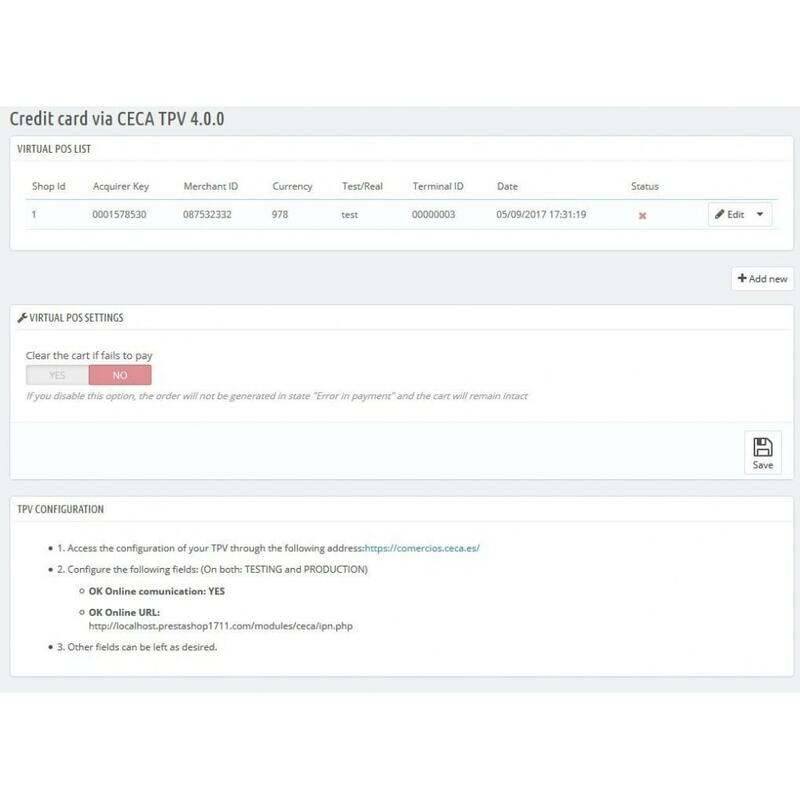 The use of this module is very simple: once the owner of the credit card select a payment method in your store, the module automatically transmits all data relating to the payment to your bank, which comes at the time of the transaction.You don't need to do anything ! In the folder '/docs' of the module found an installation guide find a quick and easy.